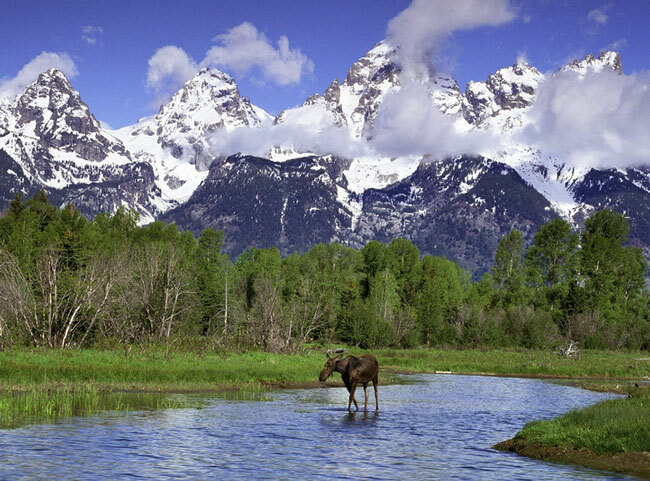 Yellowstone and Grand Teton National Parks double down. A proposal set to double the cost to enter Yellowstone and Grand Teton national parks in northwest Wyoming is drawing resistance. The town of Jackson, WY, located along the southern entry path to both parks, has been vocal about the proposed fee hikes. Jackson’s fishing guides and wildlife safari companies are among those speaking out against a plan that calls for increasing entrance fees for the two neighboring parks. Under the National Park Service plan, a 7-day pass good for both Yellowstone and Grand Teton national parks would increase from $25 to $50. An annual $50 pass good for both parks would be discontinued in favor of each park having its own $60 annual pass. National parks across the U.S. are considering various fee raises in order to make up for budget shortfalls. So are you in favor of paying more of your next National Park visit in your RV? ← RV Water Heater. Do you maintain it?